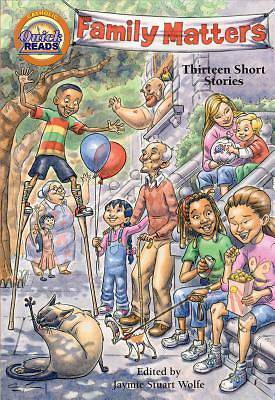 These thirteen charming short stories will not only encourage kids to become regular readers, but will also draw them to explore what really matters. These stories are guaranteed to invite enjoyable family discussions about the ordinary frustrations of growing up. Topics include: generosity, patience, dealing with loss, handling worry, and the many joys of life. Ages 71.